Gary wanted to know how the Mobi bike helmets are cleaned and if there is a risk of them spreading lice. 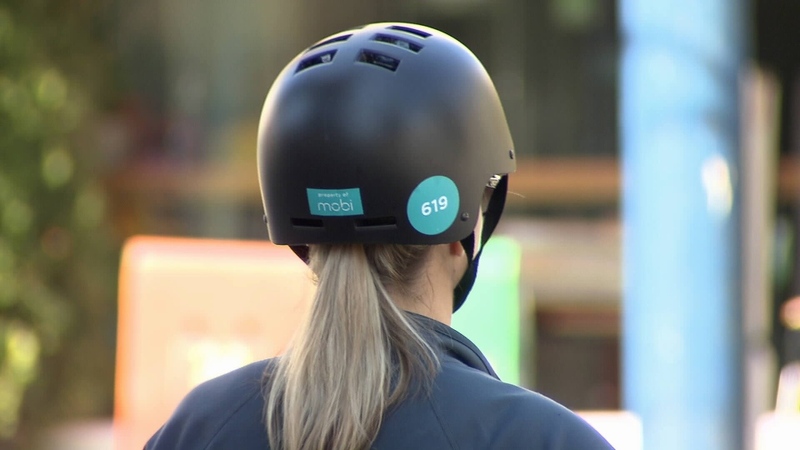 Mobi says helmet liners are provided at all the bike share stations that have information signs. The liners look like shower caps and fit underneath the helmet and over your hair. If people have concerns about using shared helmets, Mobi suggests people use the liners. They say the helmets are sprayed with a disinfectant every day when the operations crew comes by to tune up the bikes. Mobi also says that some helmets are replaced or taken back to the operations centre for an even deeper cleaning. WHEN DO YOU GET HOLIDAY PAY? Bobby wanted to know about his wife’s right to holiday pay when she quit her job. She gave 30 days’ notice, as required in her contract, but her last day happened to fall on a holiday. Her employer moved her last day forward to avoid paying her for the stat, and Bobby wanted to know if that was allowed. 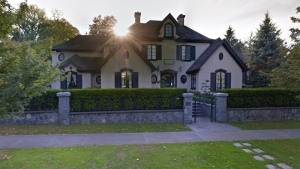 Labour lawyer David McWhinnie says that when it comes to things like giving notice, lawyers first look at the contract and then the Interpretation Act. So if you give notice and your last day falls on a holiday, the act would extend the notice to the next day, meaning you’d be paid. McWhinnie says moving the date up to avoid paying for a statutory holiday is unusual. Bobby’s wife ended up pushing back on the issue and got paid for the holiday. Consumer Reports has suspended its recommendation of Samsung top loading washing machines after the Consumer Product Safety Commission in the U.S. issued a warning. The warning affects machines made between March 2011 and April 2016. Samsung says that the washers can pose a “risk of personal injury or property damage” because of abnormal vibrations if the machine is washing bedding, bulky or water-resistant material. You can check if your washer is affected by searching your serial number on Samsung’s website. The number can be found on a label on the back of your machine.